Yumi Matsutoya Big Hat Nagano, Nagano, Japan Cheapest in Nagano! This event has the cheapest Yumi Matsutoya tickets in Nagano available on our site. Yumi Matsutoya Nippon Budokan, Tokyo, Japan Cheapest in Tokyo! 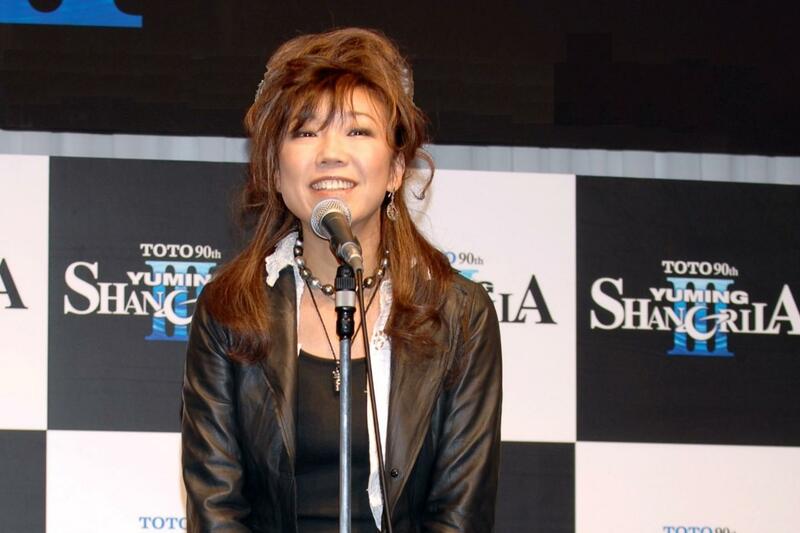 This event has the cheapest Yumi Matsutoya tickets in Tokyo available on our site.